Improve your swing this spring. Get an edge on your friends. Stay pain-free so you can enjoy the game all summer long. What is mobility, what is stability? Mobility and stability work together to produce efficient movement. The body needs both to move well.  Stability is the ability to maintain or control joint movement or position. Joints need to be properly aligned to function properly. Mobility is required to get them to that position and stability is required to maintain that position. Joints that typically need more stability include the lumbar spine, knees and shoulders. To have an efficient golf swing you need to have adequate mobility and stability in the right areas of your body. 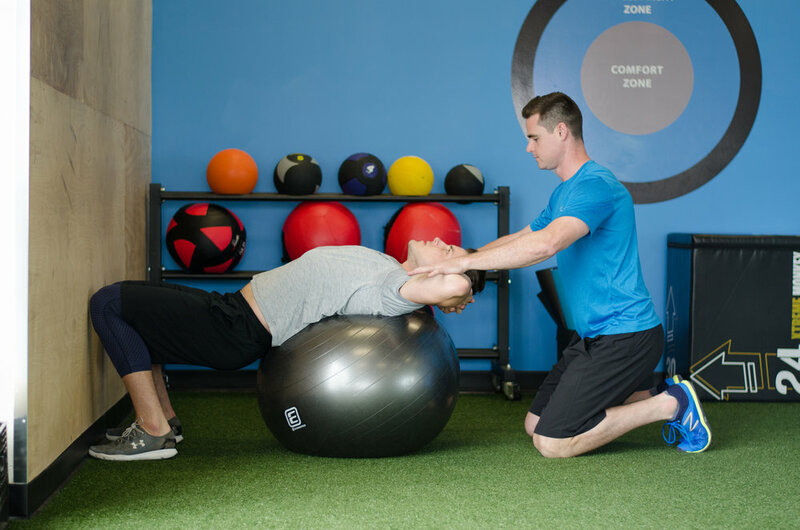 If your mobility is limited, you will sacrifice stability in the vulnerable areas like your shoulders, back or knees and that can result in pain and injury. 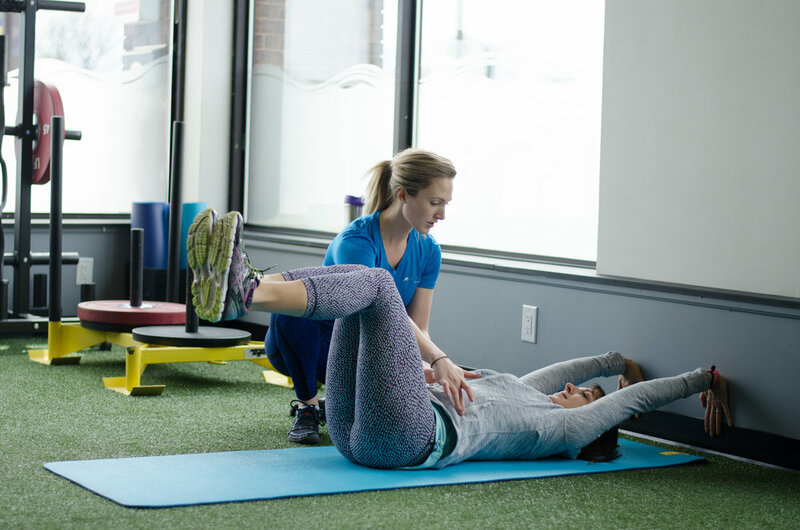 Our coaching program was designed to identify and address imbalances in the body that can affect your golf performance or injury potential. We will help bring your body into balance so you can hit the ball further, straighter and more accurately with less chance of injury. Two 60-minute sessions per week for 6 weeks (total 12 sessions). Every session is 1-on-1. Want to perform better in golf and in life? Reach out to us today before the season starts! Space is limited to a small number of clients. Register by May 15th, 2019 and get 20% off.